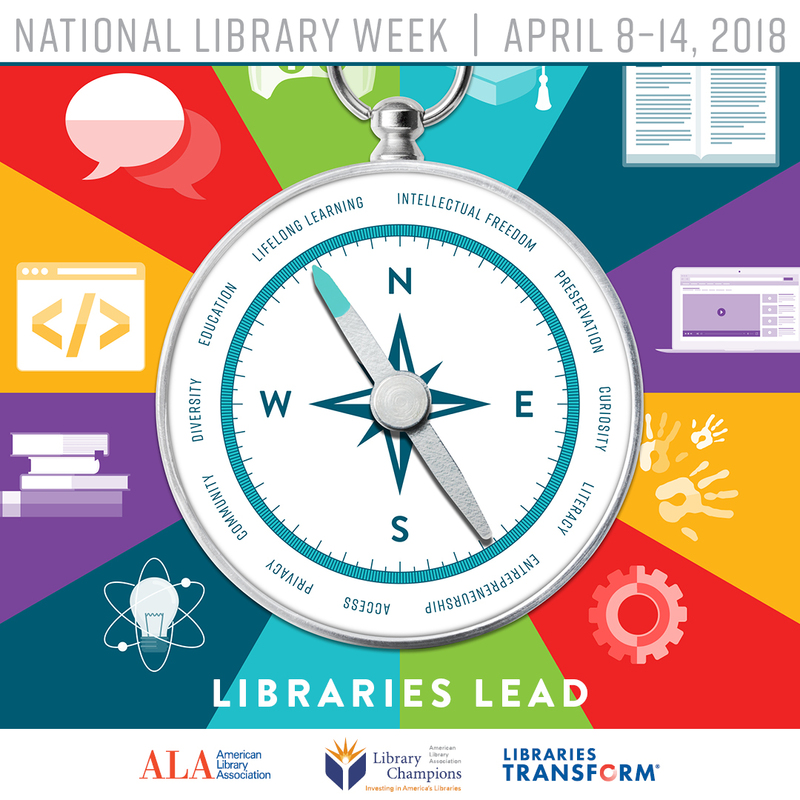 Check Out Our Current Library Newsletter! 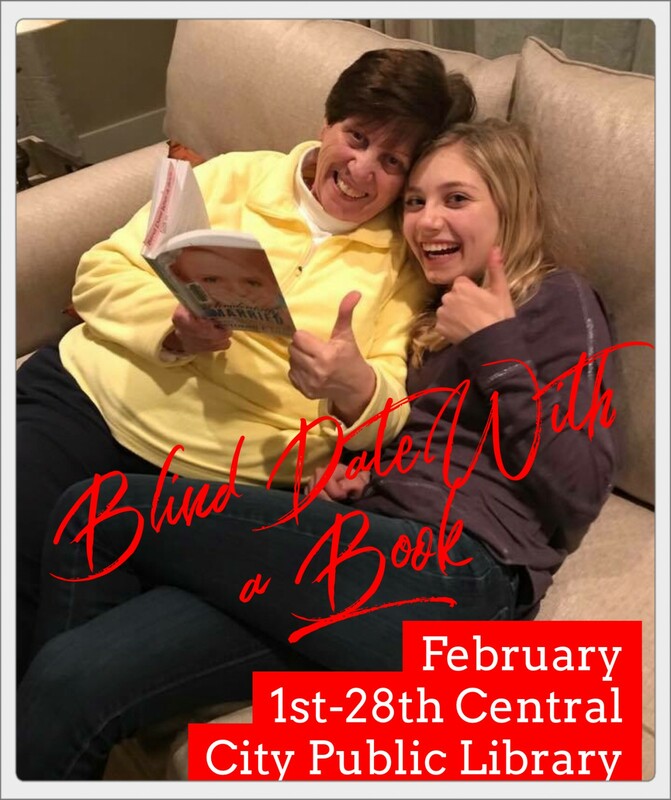 Blind Date With a Book Given a Thumbs Up at Central City Public Library! Stop by the library throughout the month of February and pick up YOUR blind date. Each wrapped book will have a “Rate Your Date” slip. With each slip you return, you can ENTER A DRAWING TO WIN a $50 gift certificate for a dinner for two to Prairie Creek Vineyards& Winery!! We’ve selected a variety of books, wrapped them up in plain brown paper (no peeking) and you won’t know the “identity” of your blind date until you get it home. Drawing slips must be returned by March 5, 2018! 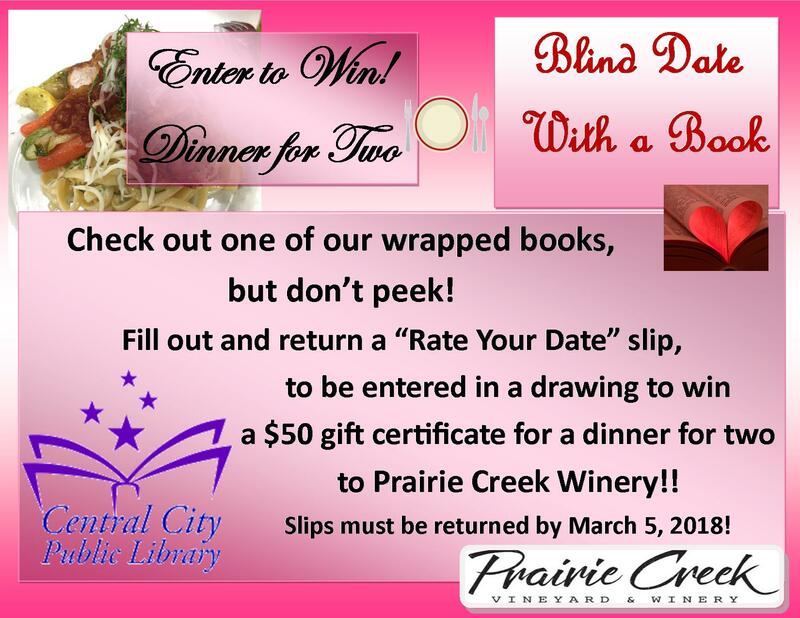 Stop By Central City Public Library for a Blind Date… With a Book! We’ll select a variety of books, wrap them up in plain brown paper (no peeking) and you won’t know the “identity” of your blind date until you get it home. Will it be fiction or non-fiction, a mystery, biography, or a cookbook? Funny, heart-breaking or informative? 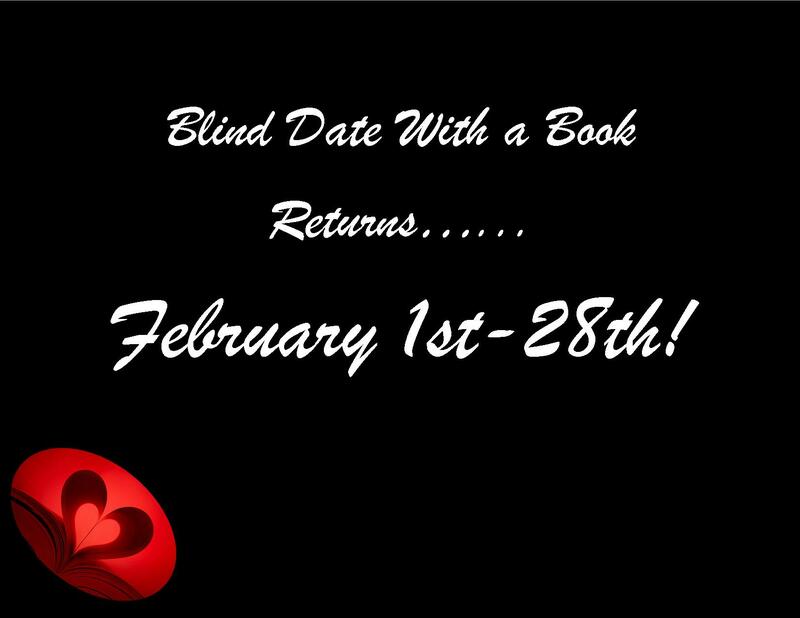 Blind Date With A Book Returns to CC Public Library! “Tis the Season to Be Reading! Looking for Stocking Stuffers? Check Out our Bundles of Books for Sale!! Christmas Book Tree Now on Display at CC Public Library! 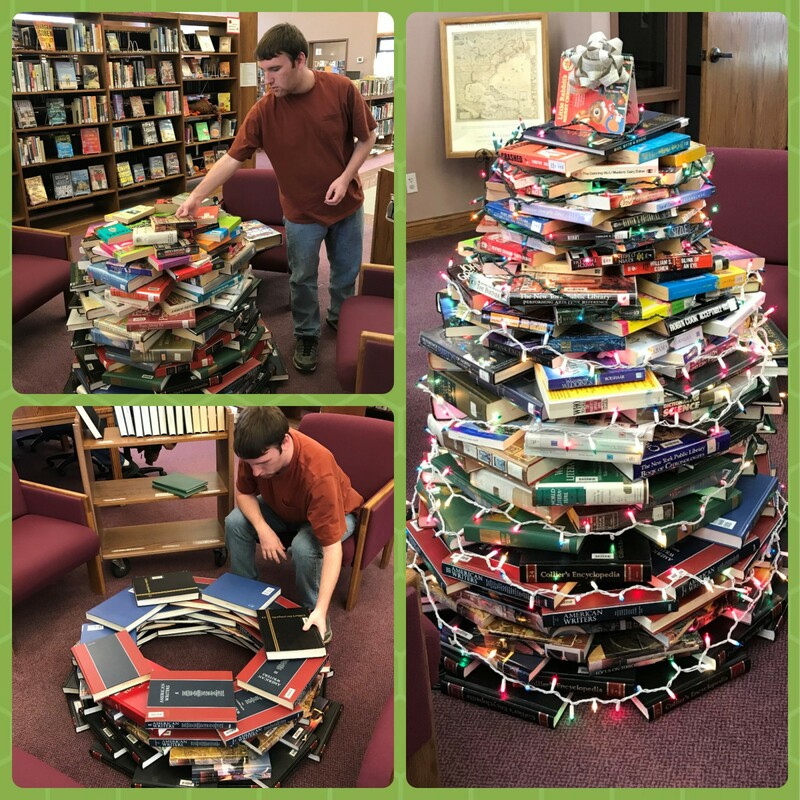 A big THANK-YOU to Kade Dettman for helping us set up our Christmas Book Tree! 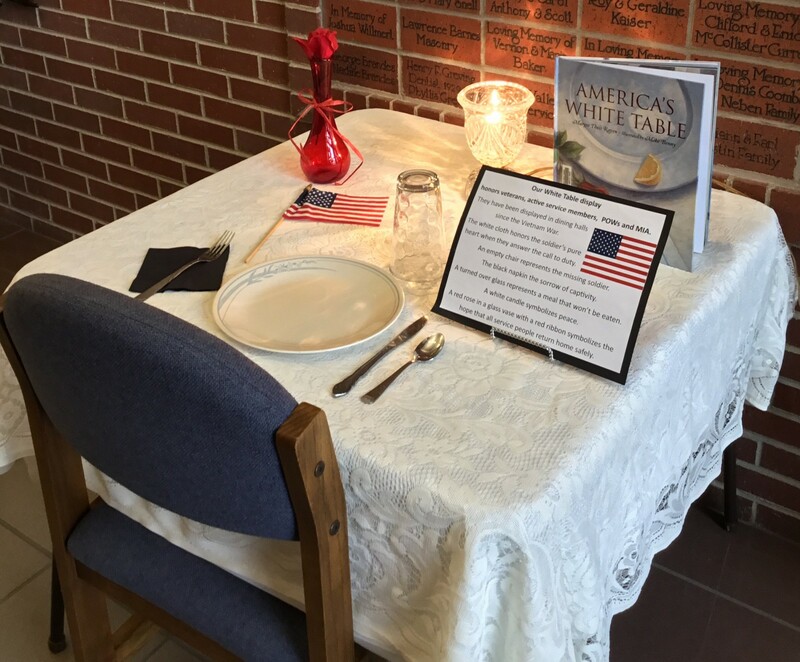 Stop in and See Our White Table Display! 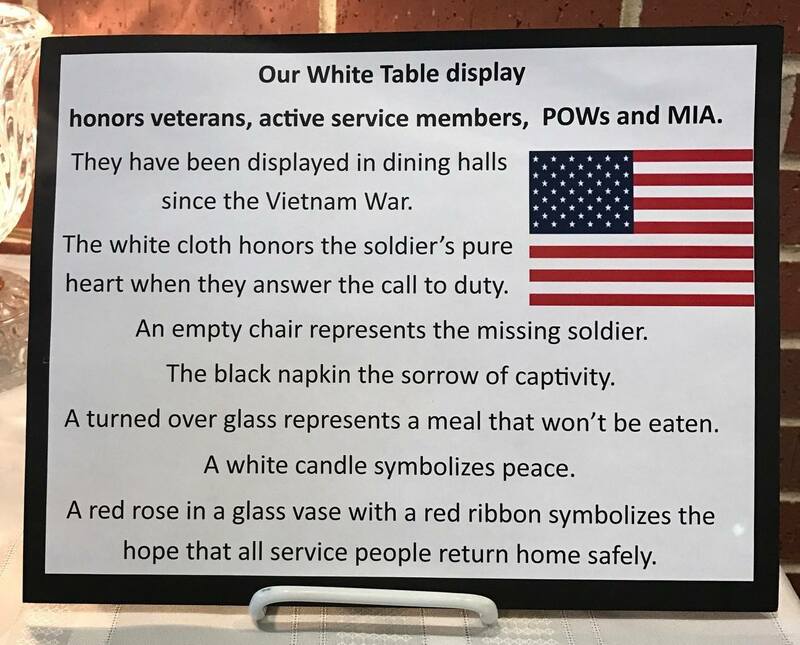 Ever since the Vietnam War, a WHITE TABLE has been set across America in mess halls and at military events to honor America’s Armed Forces, especially those missing in action and held prisoner of war. Each of the items on the table signify different things. Over the years, the “table” has evolved and there are some slight differentiations that exist between the tables set by each branch of the military. The general principle, and most of the setting, is similar. Here’s our version of the #WhiteTable. We’ll have it on display for the next couple of weeks. Gobble Up Some Gourmet Reads at Central City Public Library!